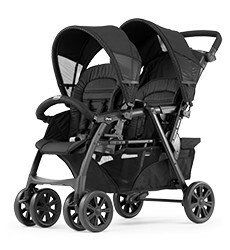 From everyday errands to extended adventures, our strollers are engineered to keep up with your busy lifestyle with convenient features to make every ride simple and smooth. 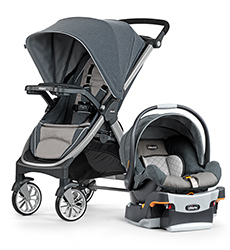 Learn more about premium-quality Chicco strollers, and find the perfect ride for your little one below. 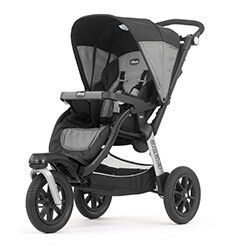 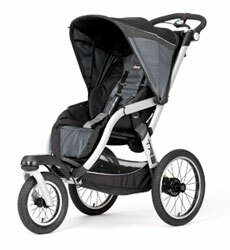 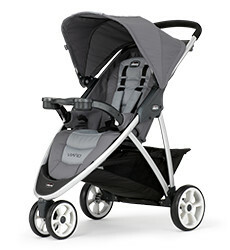 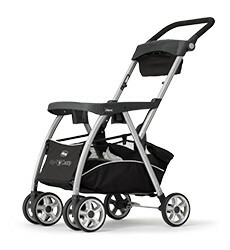 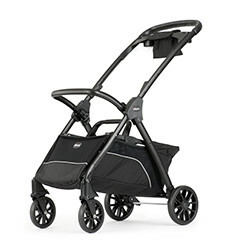 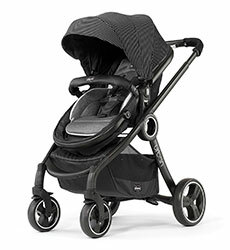 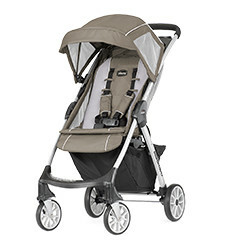 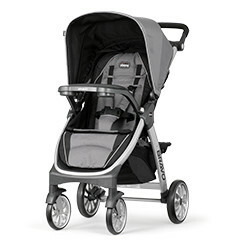 Full-size, full-featured strollers make extended outings with baby so much simpler. 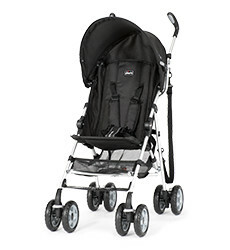 Quick, lightweight accessibility for families who are on-the-go. 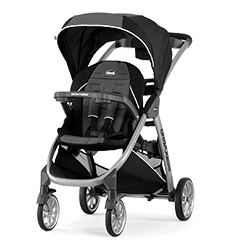 From everyday travels to serious training, our jogging strollers offer adjustable suspension and maneuverability for a smooth ride. 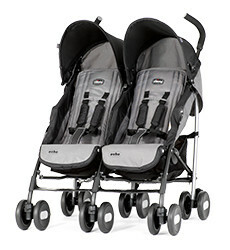 Whether expecting twins or adding a new member to grow your family, two-passenger outings have two times the fun. 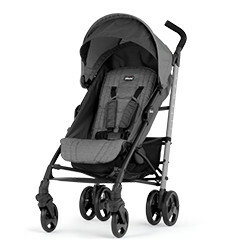 Just the basics; our ultra lightweight car seat carriers simplify life during baby’s first months.